FIND YOUR PITCH. FORGET YOUR SWEAT. 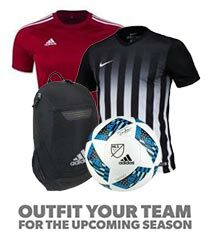 Made with Nike Dry fabric that keeps you dry and comfortable, the Nike F.C. Nike Dry Men's Football T-shirt is meant to transfer effortlessly between everyday life and pickup play. 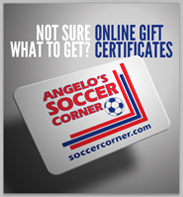 Get all your Soccer needs today at SoccerCorner.com. Pullover, crew-neck design for easy on and off. Nike F.C. jock tag and chest logo for street style.